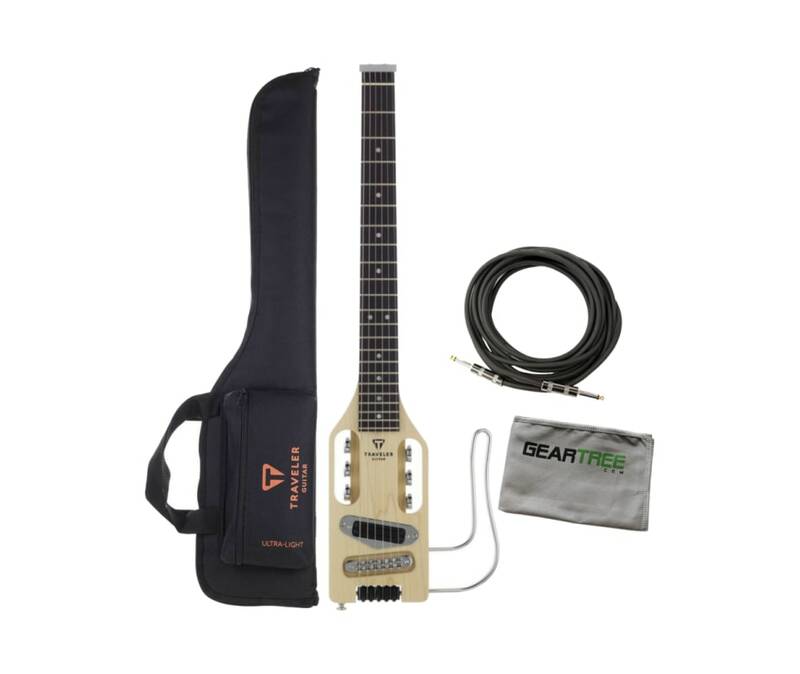 The Ultra-Light Electric is the smallest, lightest full-scale electric travel guitar available. The proprietary In-Body Tuning System uses standard tuning machines relocated into the body, eliminating the need for a headstock. 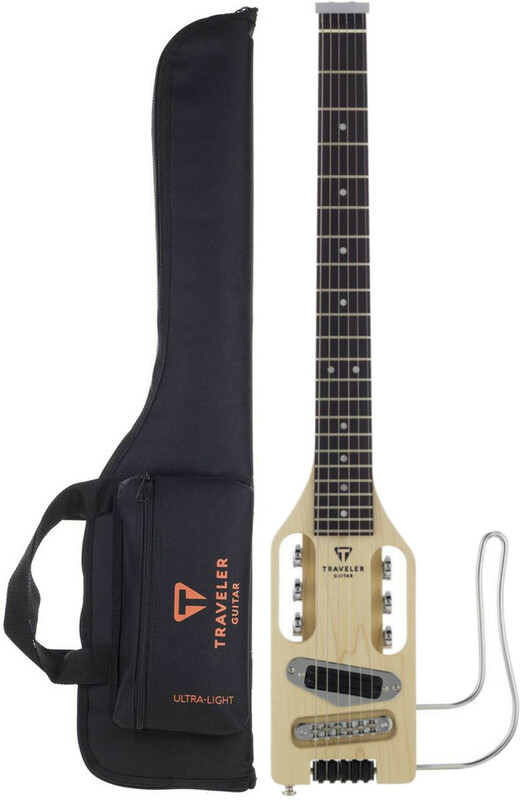 As a result, you'll have the same full-scale playing experience you're used to on an instrument that's 28% shorter and 68% lighter than a typical full size electric.